Welcome to Riverside Bed and Breakfast! 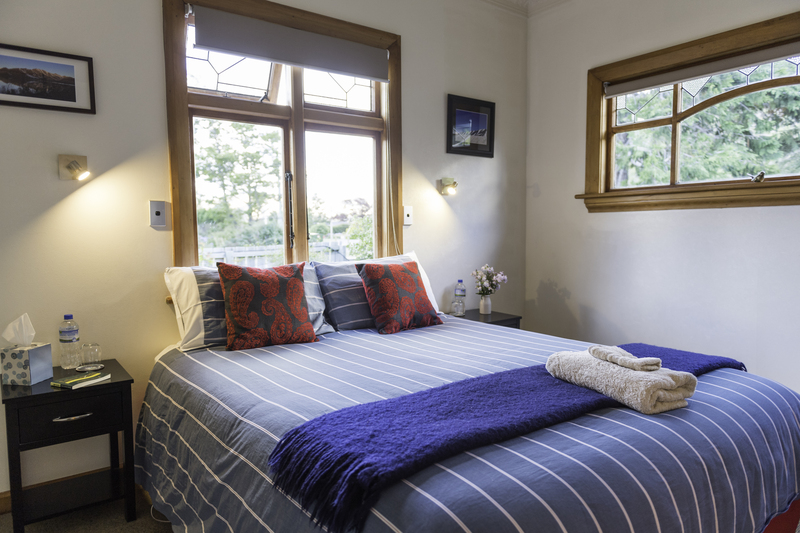 A warm welcome awaits you at Riverside Bed and Breakfast situated in the small town of Kurow in the beautiful Waitaki Valley, in the centre of the South Island of New Zealand. A great place to fish both for trout and salmon, as we are just a couple of minutes walk to the Waitaki River! Or just escape from every day life and relax on the patio with a freshly brewed pot of coffee, tea and home baking, take a look around the organic garden and smell the roses! A perfect place to stop over for a night before you travel to one of the 4 airports within 4 hours drive of Kurow. Are you looking for a tranquil location that has relaxed environment, a slower pace, you can breathe clean air and take in the beautiful vistas? …. without the exorbitant price you pay for accommodation in these locations. Also locally we have the beautiful town of Oamaru with its fine Victorian Heritage area which is the home of the Little Blue Penguins and outstanding Victorian buildings. Riverside Bed and Breakfast offers guests a great experience which will exceed their expectations every time. 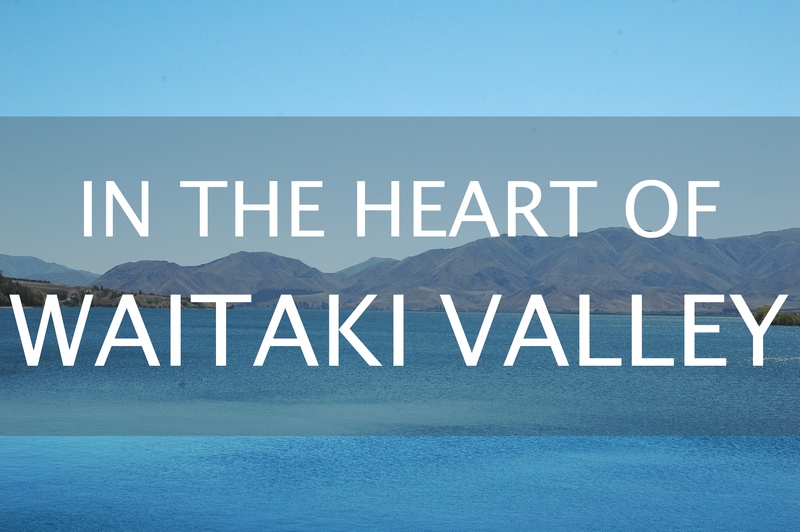 Located right in Kurow, it’s only a 2 minute stroll to the beautiful Waitaki River. There is a swimming hole located nearby, perfect for cooling off after a day in the bike saddle.